Here are some links to some additional ministries that we respect, admire, and recommend. These links will help you connect with others who are leading the way as it pertains to training and equipping the saints. 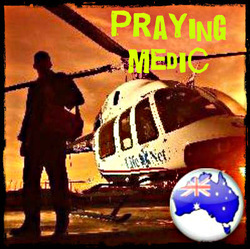 Praying Medic: Check out this link for Praying Medic's website. He's very active on Facebook, and his blog has some amazing stuff on there. He's someone you will definitely be able to glean from. We highly recommend that you read his posts, notes, and blog entries, as they will give you a solid leg up. This is a great resource. 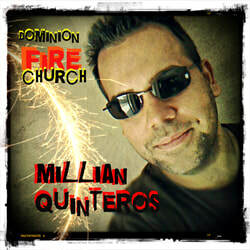 Millian Quinteros, a licensed minister through John G. Lake ministries hosts online podcast that feature some of the movers and shakers as it pertains to training and equipping the saints. Some of his podcasts include interviews with people such as Jonathan Welton, Thomas Fischer, Pete Cabrera Jr., Steve Harmon, and a whole lot more. So many of those who are just starting out in their journey of learning to minister healing have gleaned a great deal from this ministry. Take a look at the link to this YouTube video channel. You will learn a lot just by watching Pete Cabrera Jr. and other Royal Family International members in action. Now here's a dynamic duo that you can learn a lot from. 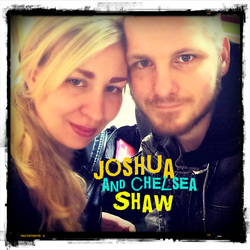 Thomas and Ahava have a blog and a YouTube channel that will help you to learn how to get started if you're stepping out in the area of supernatural ministry. Don't delay check them out today. 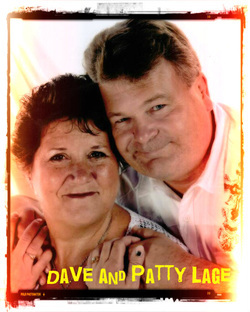 Here's the link to their blog, and their YouTube channels. The map you will find when you click on the link provided here, denotes locations and contact information for those willing to help equip or mentor others in the power and love of God on an ongoing basis. "Power evangelism" can be defined as the use of supernatural healing, words of knowledge, prophetic words, etc, but above all spreading the truth and love of God by those who have a relationship with Jesus Christ to those whom He loves. 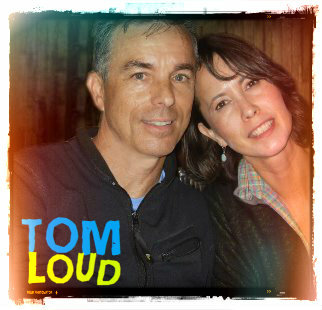 We are honored to introduce you to Tom Loud. He pastor's a church in Seattle, Washington, so if you live in that area it would be to your benefit to check it out. He also has a YouTube channel where he posts some outstanding marketplace ministry videos. You will learn and glean a lot from his channel. We highly recommend it. 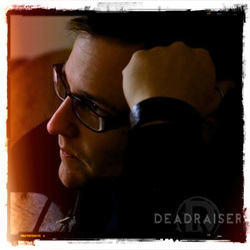 Jesse Birkey from the movie Deadraiser hosts a website that we would like to help him promote. 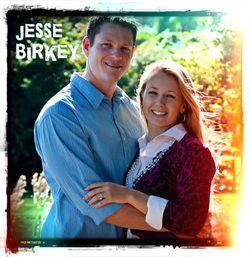 Jesse has raised the dead in Jesus' name and on his page he speaks of extraordinary miracles through ordinary people. Be sure to check it out. Tom and Susie travel world-wide ministering in churches, conference venues, crusades, and bible schools, as well host their own weekly television broadcast, ALL FOR THE KINGDOM, airing from the Spirit Word Channel based out of South Africa. ​Dr. Bill Hanshew came to know Jesus and the Spirit-filled experience at a young age. And coming from a family involved in ministry, he started preaching when he was only 17 years old. Since then he has also been a Certified Bible College Instructor, a Senior Pastor, a Webinar speaker, and Founder of Bill Hanshew Ministries now located in Joplin, Missouri. During his many years of equipping believers for the work of ministry, he has seen blind eyes open, deaf ears hear, leprosy cleansed and a whole lot more. His own personal testimony includes having been bedfast for 3 years, wheelchair-bound and given absolutely no hope at all by medical doctors. Today, however, he lives and breathes the miraculous. Now here's an interesting character, to say the least. 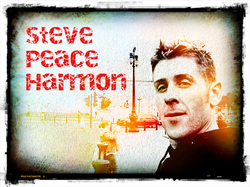 We kind of stumbled across Steve Peace Harmon on Facebook. Steve is probably one of the most out of the box Christians you will ever come across. Feel free to browse through some of his Facebook posts or even send him a friend request. 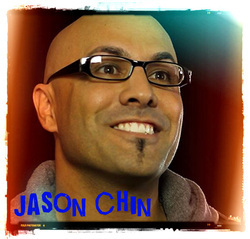 Jason Chin: This guy is a mover and a shaker as it pertains to training and equipping the saints. Jason is based in Redding California and travels worldwide hosting a School of Activation. His YouTube videos will knock your socks off, in fact two of our classes are based off of his videos (basic prophecy session 1 and word of knowledge). We highly respect and admire his ministry. Here are some links so you can familiarize yourselves with him as well. Be sure to check out his website, his Facebook page, his YouTube channel and his book, Love Says Go. All are valuable resources. Tyler is a graduate of Bethel School of Supernatural Ministry and the director of the dead raising team (DRT). Here are some links that take you to more info. on how to connect and get more info. on this subject. 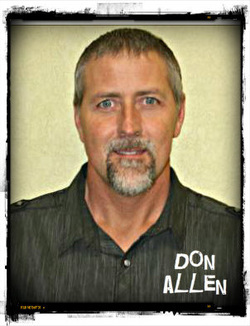 Don Allen was one of our speakers at the raising the dead training class. We'd like to return the favor by encouraging you to visit the links to his website and YouTube channel. 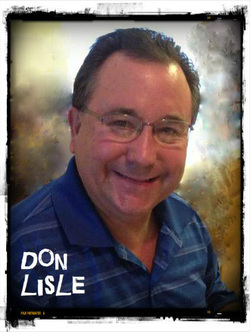 Don is host/producer of Christ the Healer tv show as well as Undevourable Radio. He's also got quite a library of archived videos on YouTube. Be sure to check out his sites. Regan Shawn Bothma is a friend of ours and a H.E.A.L. class trainer at Inside Out. 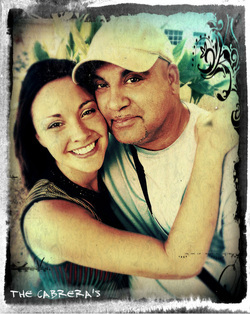 Regan He was saved when Jesus radically delivered him from a drug and alcohol addiction. He was later healed from 34 years of epilepsy and now frequently reaches out on the streets and in hospitals to those who are sick and hurting. He has seen radical healings, including epilepsy leaving, deaf ears opening and cancers being defeated. Regan operates magnificently in words of knowledge for healing. He believes that every believer in Christ can flow in the same way, with a little training and activation. Nor'west Prophetic is a respected blogger. We count it a privilege to highlight his ministry and trust that you will value it as well. We would like to encourage you to check out his website and blog. The Northwest Prophetic website is a public record of prophetic words that have been declared over the greater Pacific Northwest, Canada's lower mainland and through northern California. These prophecies are posted so that you can understand God's heart regarding the destiny of that region and so you can pray for that destiny and the move of God there. Andy Hayner is regional director at John G. Lake Ministries and the leader of Full Speed Impact, a multi-pronged ministry unleashing people to walk in God's fullness to impact the least, the last, and the lost. Andy is also author of the book Immersed Into God.